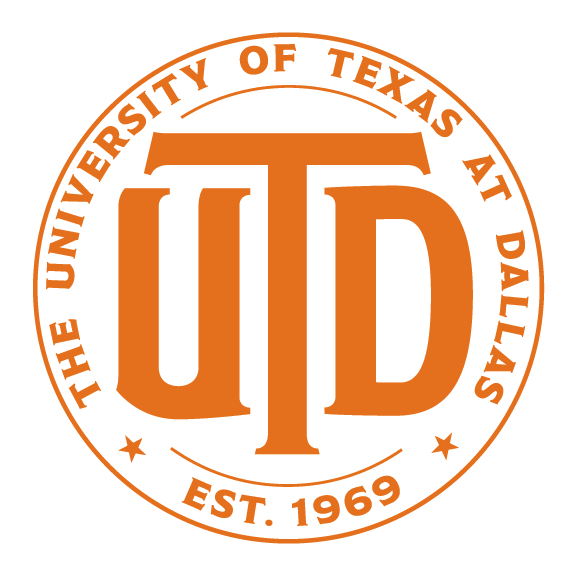 I'm an Assistant Professor of Mathematics at The University of Texas at Dallas. Before joining UTD, I was an Assistant Professor of Mathematics at University of Michigan–Dearborn. I was a Postdoc with Melvin Leok at UCSD from 2010–2012, after finishing my PhD at University of Michigan in 2010; my advisor was Anthony Bloch. I did my undergrad and masters at Kyoto University and University of Toronto. 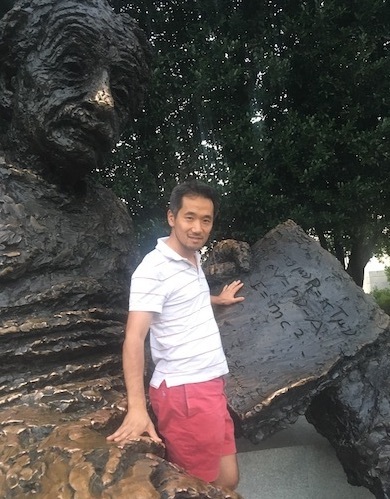 My research interests are in the geometric aspects of Hamiltonian dynamics, semiclassical and quantum dynamics, nonholonomic dynamics, and optimal control theory, and their applications.